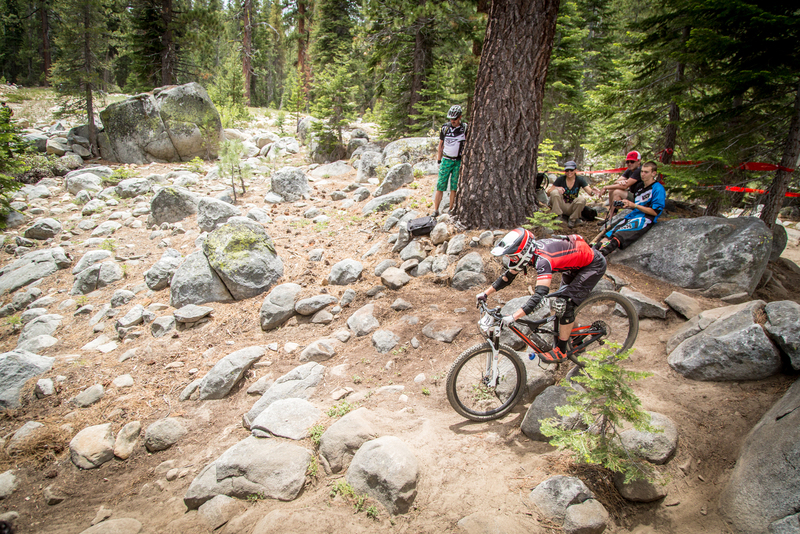 The California Enduro Series (CES) is pleased to announce the 2015 race schedule and promises another great year of Enduro racing. In its third year, CES proves its commitment to growing this popular cycling sport by expanding its schedule to include additional fun and challenging venues, offering more race categories, and maintaining equal pro payout to both men and women for series overall top placement. 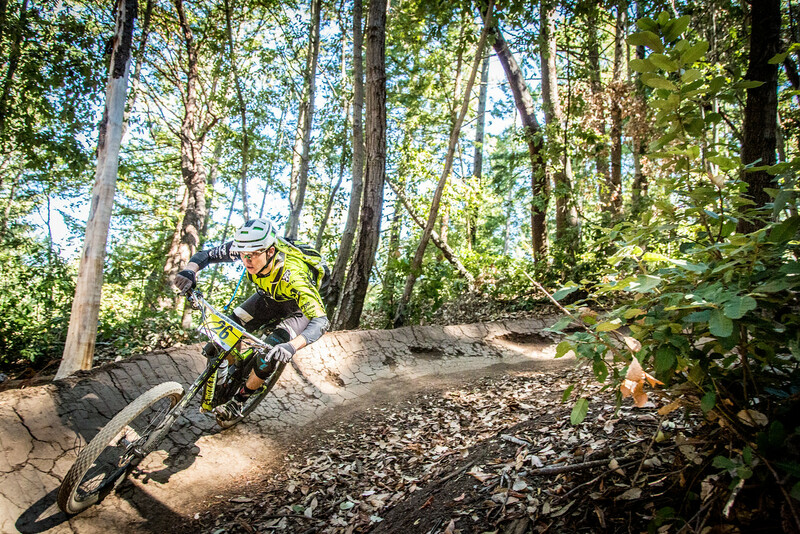 For 2015, the series is expanding to seven rounds, welcoming back popular venues from last year and adding two new events: the Wild Wood Adventure Enduro on the Mendocino coast and the Ashland Mountain Challenge. Additionally, 2015 will introduce the first multi-day Enduros—with both Wild Wood and Northstar leading the way with back-to-back exciting days of racing. CES Director Steve Gemelos says, "We're looking forward to bringing back venues from last year that hosted great races and really showcased the diverse mountain biking zones in California." 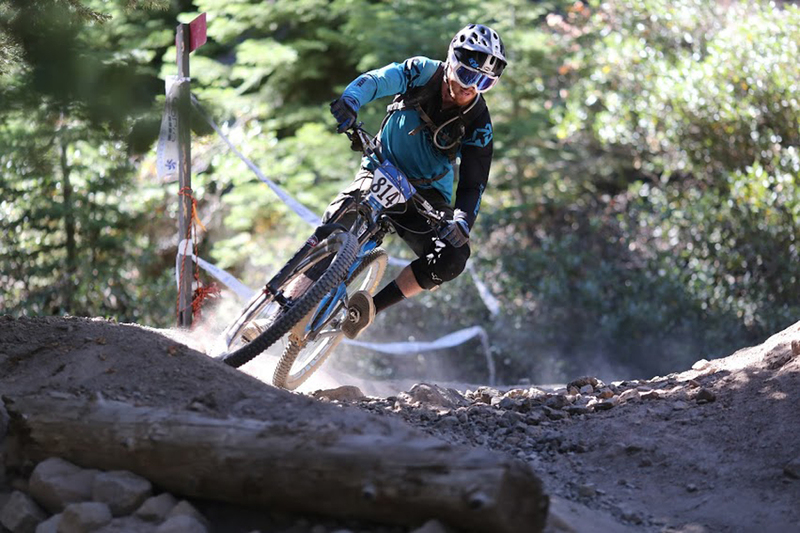 Gemelos adds, "We're thrilled with the addition of the Ashland and Mendocino venues, with Ashland offering some of the best mountain biking on the west coast, and Mendocino opening up a whole new riding region for many participants. Throw in our very first multi-day races, and this is going to be one heck of a year." With the expansion to seven events, the 2015 series points will be based on the top five results of the seven races. Gemelos explains, "Sometimes things don't work out at a race; a flat tire, a mechanical, or just an off day can ruin your series. We want to keep things fun and competitive. This season, a bad race won't end your series. You get seven opportunities to post your five best results. This will make it much more competitive for the series overall standings, and more competition makes it more fun." Mechanicals happen. But a tough day won't necessarily ruin your series in 2015 (Bogdan Marian). Visit the CES website for details about these outstanding venues. Spectators watch Jeff Kendall-Weed take on one of many challenging technical sections on stage 3 of the 2014 VP EnduroFest at China Peak. Jeff's seemingly effortless run landed him a 2nd place Pro Men finish for the event. (Called To Creation). CES continues to prove its commitment to supporting female riders by again offering equal pro purses for both women and men for the series top finishers. CES 2014 Pro Women 3rd place winner Amy Morrison enthuses, "I'm very happy to hear CES is continuing to offer equal payout. For me it’s not all about the money, but rather feeling valued in a sport dominated by men. More women, whether racing pro and eligible for prize money or not, will feel appreciation for equal payout and it will help grow the female participation in the series and the sport." 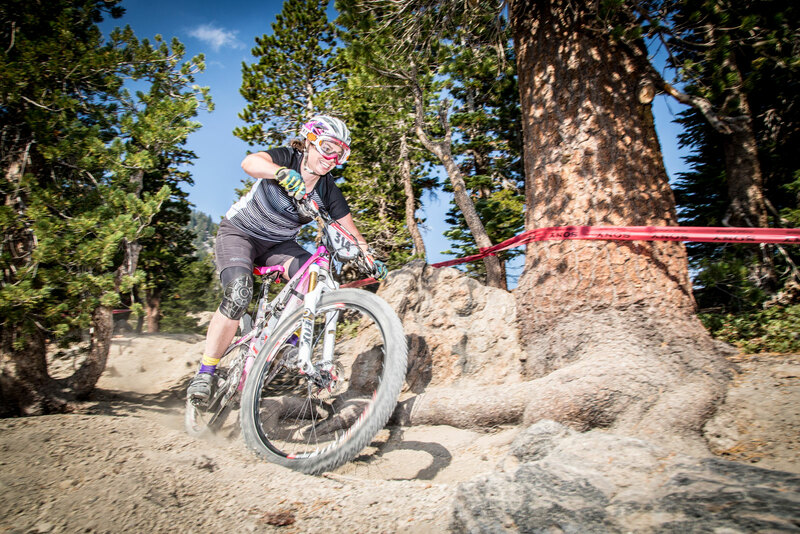 Pro rider Christine Hirst—a devoted advocate for women athletes—adds, "CES has consistently demonstrated commitment to female racers through social and print media efforts, promoting ladies of all levels. I am thrilled the series will continue to recognize the efforts of female pros through equal payouts." 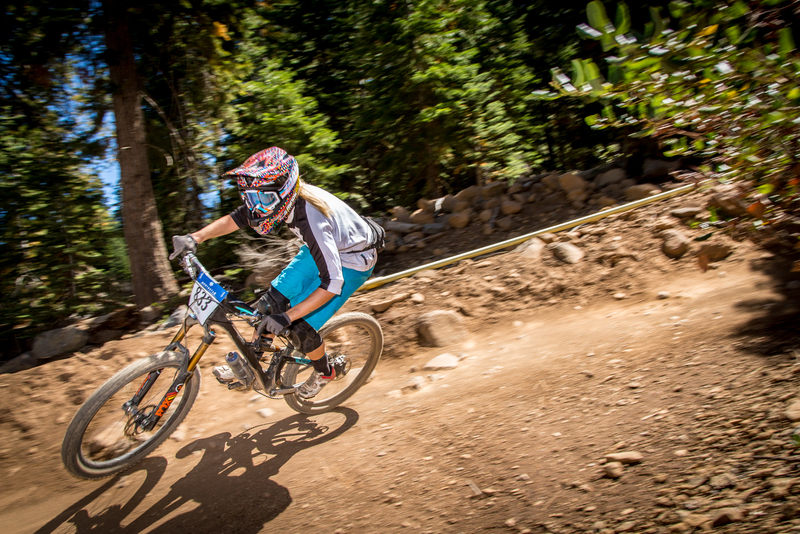 CES 2014 Pro Women 2nd place winner Brianne Spiersch attributes CES's extensive media coverage of talented female athletes to getting more women "stoked to get out and shred." Brianne adds, "The more people riding bikes, the better for everyone!" (Called To Creation). In addition to an expanded schedule, CES is also increasing the selection of race categories. Additional age groups have been included in the Men's Sport and Expert classes, and the Junior Boys category has been split into Sport and Expert classes. Junior racer Liam Ruff—who took 4th place overall in 2014—says, "I'm excited to hear the folks at CES listened to us junior racers and added an Junior Expert category for the upcoming season. I have no doubt the CES lineup will feature some of the most fun and competitive Enduro races in 2015." Ryan Simonovich's passion for his sport and commitment to the series put him in 3rd place Junior Boys overall for 2014 (Bogdan Marian). 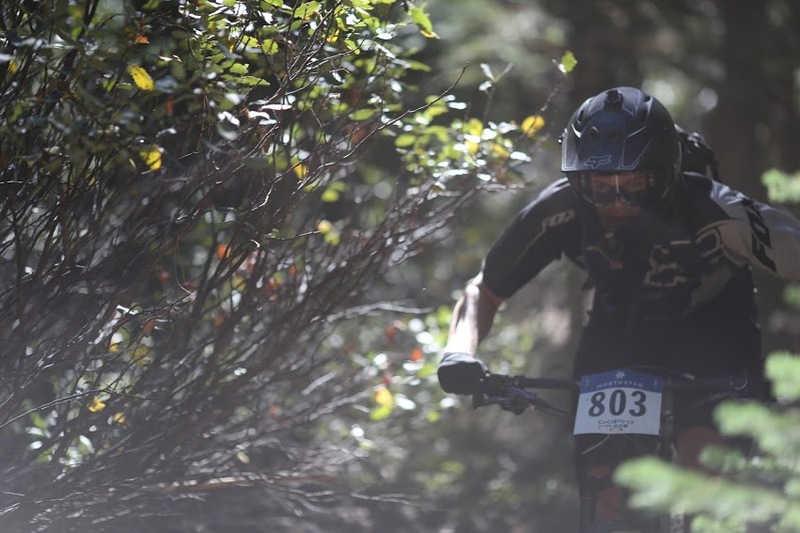 The California Enduro Series (CES) is a for riders, by riders non-profit organization (501c3 pending) dedicated to promoting world-class Enduro events that everyone from amateur to pro can enjoy, at a geographically diverse range of venues. The series is quickly becoming renowned for fostering an exceptional sense of community. Casey Coffman—2014 series Pro fourth place finisher—says, "I'm excited to get the CES traveling circus back together. All the racers became such a good group of close friends by the end of the season. I’m excited to see the series grow!" 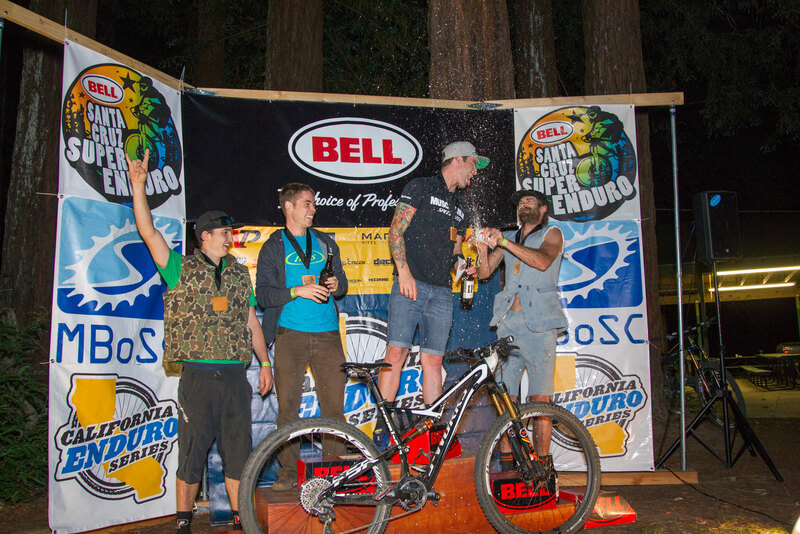 Enduro camaraderie on the 2014 series Pro Men podium. 1st – John Hauer, 2nd Jeff Kendall-Weed, 3rd – Scott Chapin, 4th Marco Osborne, 5th Aaron Bradford (not pictured) (Bogdan Marian). CES 2015 is grateful for the continued support of founding sponsor VP Components. VP Brand Director and CES founding officer Erik Saunders is pleased with how quickly the series has grown, and how well its objectives are being met. "My vision was to create a vibrant, inclusive, and diverse landscape of related events for riders of all abilities to enjoy, and a pathway for aspiring athletes to progress." Saunders adds, "It's great to see how CES and each independent event have been enthusiastically supported by riders, the bike industry, land managers, and the general public." CES is currently seeking sponsors for the 2015 series. Sponsoring the series is an excellent way for a business to inspire loyalty, increase sales, and generate interest at local, national and international levels, while supporting the Enduro community and mountain biking at large. Contact us for our 2015 sponsorship kit. 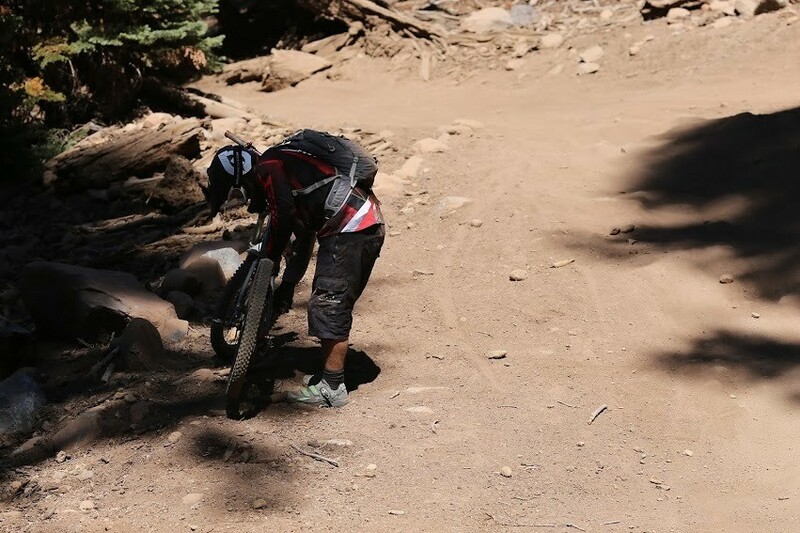 Marco Osborne pins the 2014 Santa Cruz Super Enduro course, taking 4th place Pro Men for the CES season finale. Marco raced an incredibly strong and diverse 2014 race season on VP VX Trail Race pedals (Called To Creation). For more information about the California Enduro Series, visit www.californiaenduroseries.com. Follow CES on Facebook and Instagram.